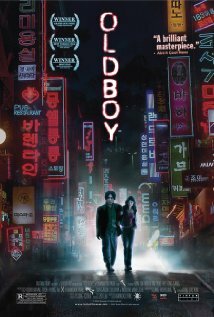 Oldboy (Oldeuboi) probably is the most famous and well known Korean movie in the west, which has attract many new viewers to Asian cinema. It won many awards in Europe, including Grand Prix of the Jury at 57th Cannes Film Festival. As with many Asian films, currently there are plans for Hollywood remake to be directed by Spike Lee. 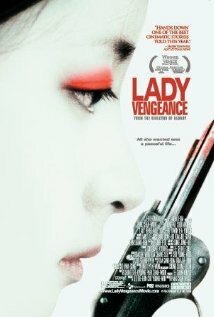 It's second movie in Chan-wook Park's so called Vengeance trilogy (movies are not connected by plot, only by theme, so viewing order is not important!). Story follows man (played by brilliant Korean actor Choi Min-sik) who has been held captive in small apartment for 10 years, and reasons of this imprisonment are unknown to him. Once he is set free, he goes onto quest of vengeance to find his captors. Quite brutal, even shocking to some, yet beautiful movie. A must see for any movie fan!